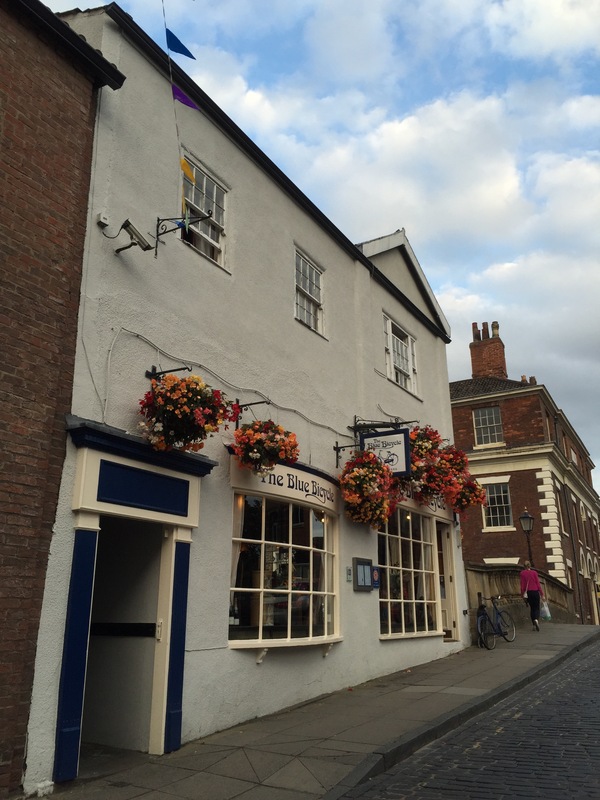 With a menu full of different and exciting (mainly fish) dishes – all sourced with local produce, the Blue Bicycle was definitely a great way to end the England tour of the holiday. At the side of the River Foss, the restaurant expands two levels. It is said that the venue used to be a pleasure palace and the small cave like tables downstairs had once upon a time curtains in where the clients would go in to see a little bit of heaven between the legs of an unknown stranger. It is also believed that the owner or madame used to leave out a blue bicycle to let the clientele know the place was open for business. A tradition that is still being followed to let people know the restaurant is ready for service. Whether this story is true or not I cannot be sure. I like to believe it is as the place certainly has character. In any case the perfect place for a date or the end of a holiday.